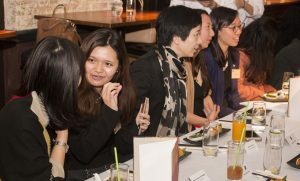 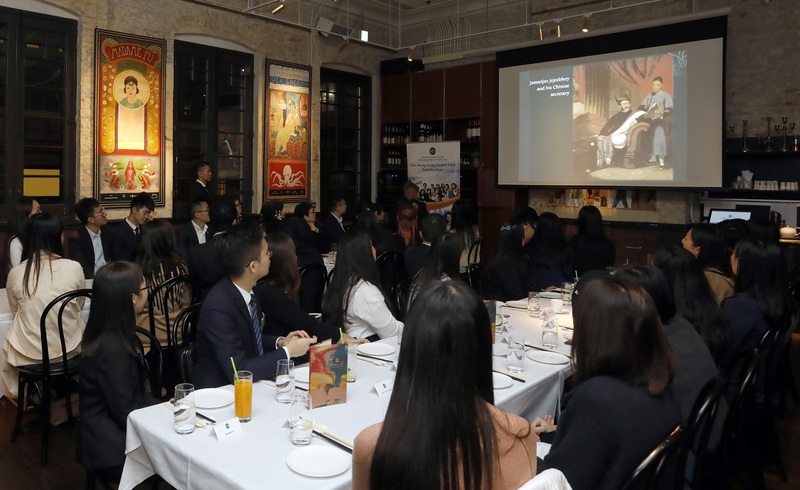 Hosted in Tai Kwun – the city’s new centre for arts and heritage, the High Table Dinner kicked off in 2019 featuring Dr. Joseph Ting Sun Pao, Honorary Advisor to the Hong Kong Museum of Art and the Hong Kong Museum of History. 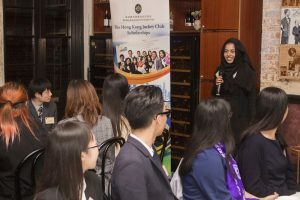 A renowned historian and amazing storyteller, Dr. Ting vividly revealed many unheard stories of the ethnic minorities and, more importantly, their remarkable contribution to the city’s development since its colonial era. 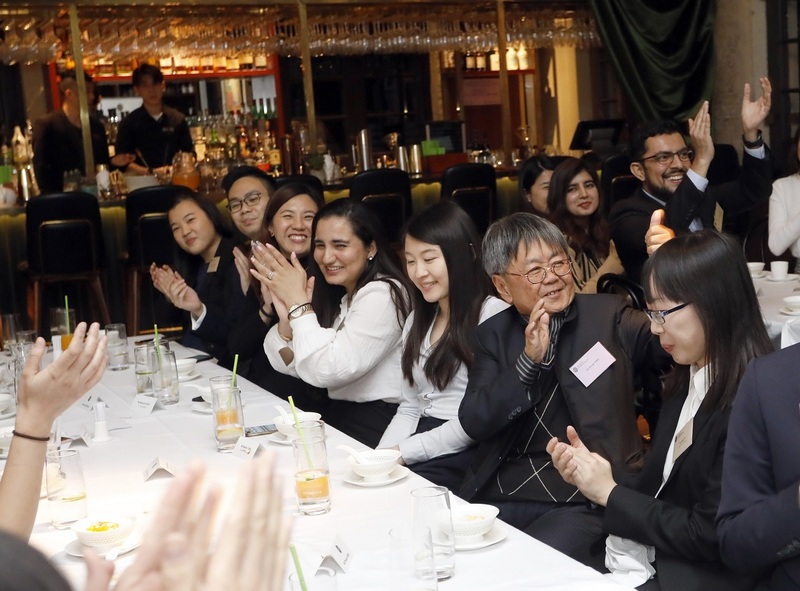 Celebrating this special theme, the High Table Dinner was joined by a group of multicultural teaching assistants (MTAs) from our Trust Initiated Project C-for-Chinese@JC. 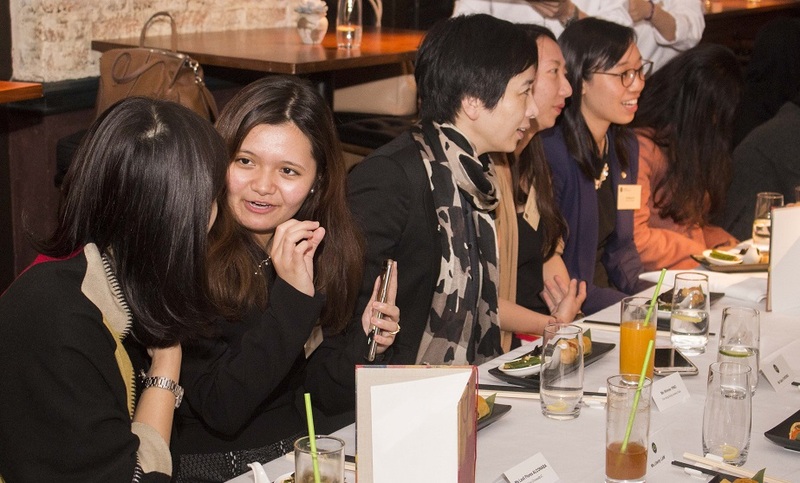 The MTAs are trained to help Non-Chinese Speaking kindergarten students to better their transition to primary education and integrate into the community in an early stage. 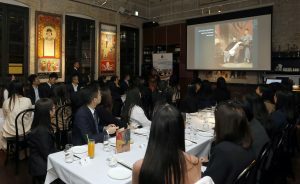 The depth and breadth of Dr. Ting’s knowledge on ethnic minorities and the city’s history was admirable and eye-opening. 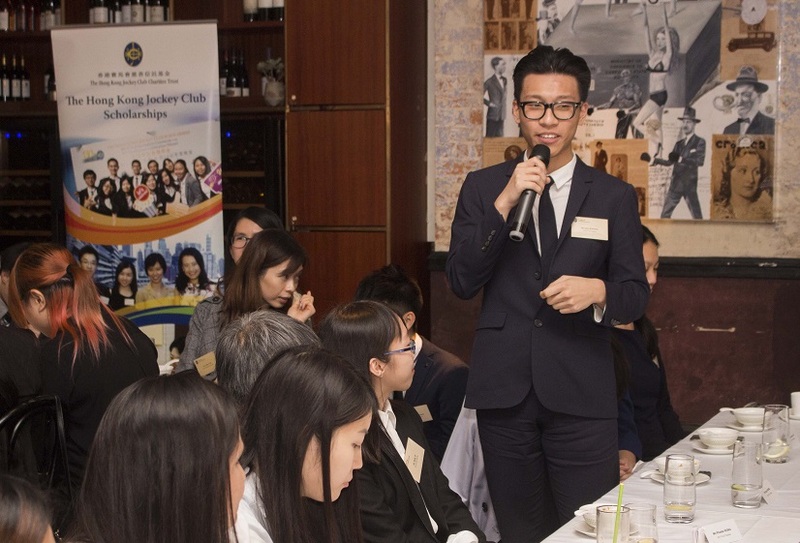 His sharing inspired everyone to deeply reflect on the city’s future, and how we make our society an inclusive place to live. 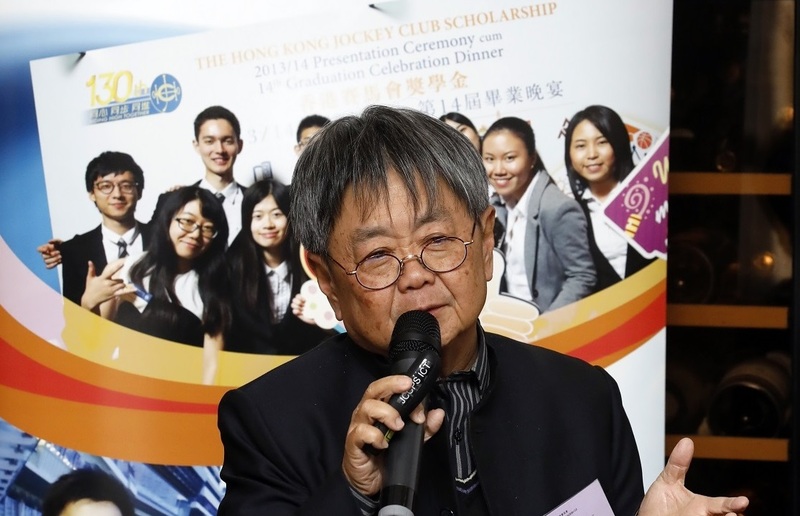 Dr Ting’s scholarship in historical research has been truly humbling, shining a light on ethnic minority groups’ multifarious contributions to the building of a colonial Hong Kong that people of my parents’ generation were so proud of. 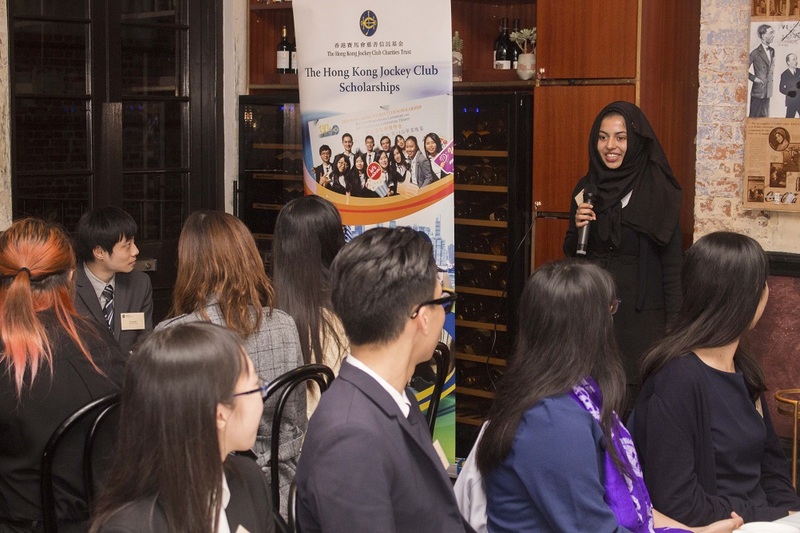 I hope Dr. Ting can organise more talks to benefit more people who are interested in learning about the history of Hong Kong. I thoroughly enjoyed Dr Ting’s speech. His delivery was so engaging.